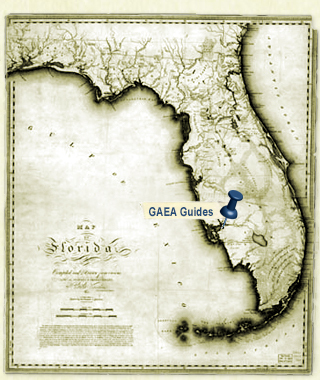 For a coastal feel for Old Florida, paddle the various waterways of Southwest Florida with Canoe Outpost-GAEA Guides. Specializing in guided kayak tours, this Outpost offers a selection of tours that includes estuary, bat, full moon, sunset, manatee, mangrove, river, creek, and bird rookery tours, under the leadership of a Florida Master Naturalist guide. Never kayaked? 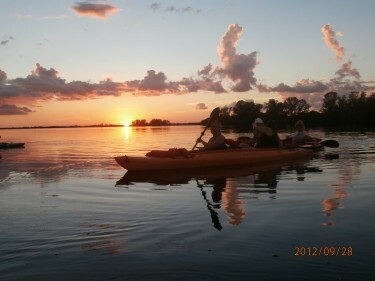 Ask about the kayak clinics and personalized tours. Canoe Outpost-GAEA Guides is the kayak specialist of the Canoe Outpost family and offers something for everyone. Paddling all the waterways of S.W. Florida: mangrove mazes, estuaries, rivers and creeks. See many birds – herons, egrets, pelicans, bald eagles, roseate spoonbills and many more. We frequently see dolphin, manatees, otters and alligators.